The ranks of players who lasted just one year on the Hall of Fame ballot includes some big names, from postseason heroes (Joe Carter) to former award winners (Dwight Gooden) to career leaders in major stats (Jesse Orosco). It's a cruel fact of Hall of Fame voting that most first-year candidates fall off the BBWAA ballot after their initial go-round, having failed to receive the minimum 5% of the vote. In the past decade alone it's happened to 83% of those who make the ballot at all. I've highlighted some of the best one-and-done players in my JAWS system and have written more about them in my upcoming tome, The Cooperstown Casebook. Three years ago on SI.com I picked an All-One-and-Done starting nine, but because things haven't changed a whole lot since then—one could make a case for 2016 candidate Jim Edmonds over Jimmy Wynn—this time around I wanted to highlight a different handful of players. As candidates, they don't necessarily measure up well via JAWS, but each left a significant mark on baseball history. I am limiting this to players who debuted on the ballot in 2000 or later, which means that their careers ended in 1994 or later. Players are presented alphabetically. "Touch 'em all, Joe, you'll never hit a bigger home run in your life!" Those words, from Blue Jays broadcaster Tom Cheek, followed Carter's 1993 World Series-winning walkoff homer, just the second in World Series history; Bill Mazeroski's 1960 shot for the Pirates against the Yankees was first. 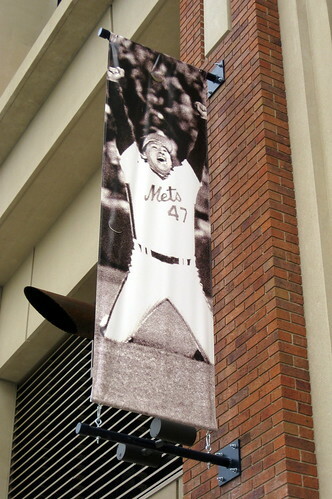 Unlike Maz, Carter was unable to parlay such a famous moment into a bronze plaque in Cooperstown. 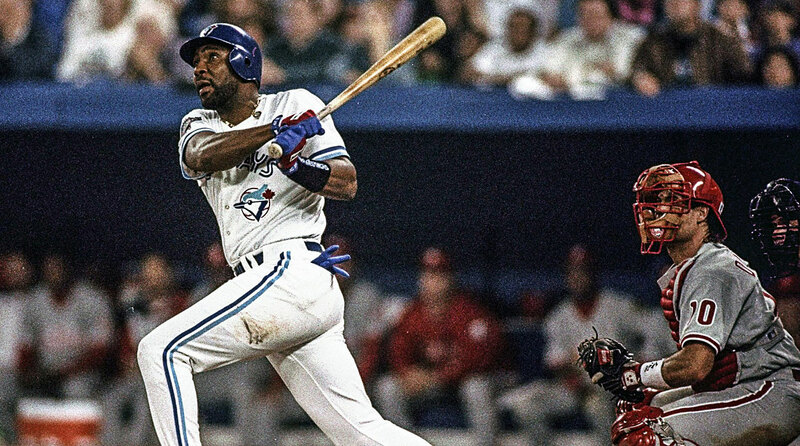 Over the course of his 18-year career (1983 to '98) with six teams, he bopped 396 homers, drove in at least 100 runs 10 times and made five All-Star teams, but his low slash stats (.259 batting average/.306 on-base percentage/.464 slugging percentage career) and dreadful defense (-85 runs) sapped his value. He's the only player with four sub-replacement level 20-homer seasons, and he finished with a modest 19.3 career WAR. Of course, BBWAA voters knew nothing about WAR when he hit the ballot in 2004, but he still received just 3.8% of the vote. During his 17-year career (1979 to '95), Gibson clouted not one but two of the most famous World Series homers in recent memory. His three-run upper deck shot off the Padres' Goose Gossage in the eighth inning of Game 5 of the 1984 World Series sealed the Tigers' championship. 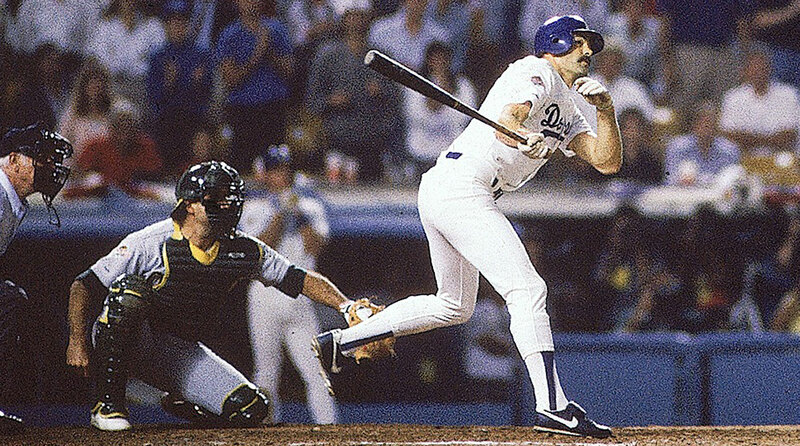 Four years later, he hit a walkoff, pinch-hit homer off the Athletics' Dennis Eckersley in Game 1 of the 1988 World Series, at a point when he could barely walk due to left hamstring and right knee injuries, that is the stuff of legend, keying the Dodgers' upset victory. 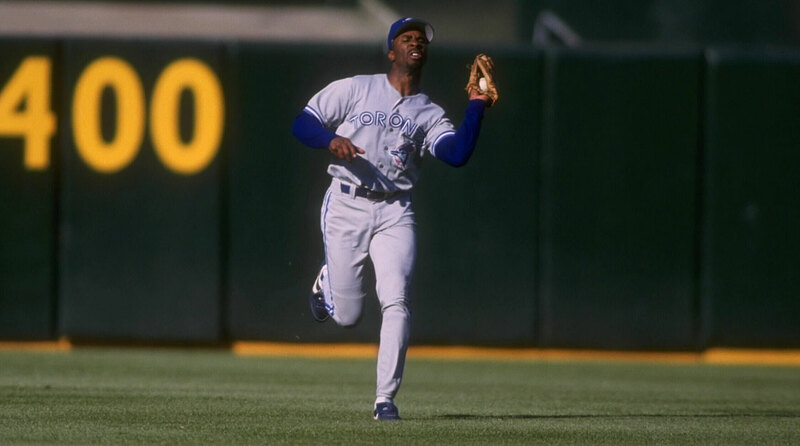 Gibson, who had signed with Los Angeles as a free agent that year and won NL MVP honors, struggled with injuries over the remaining seven seasons of his career, playing in more than 116 games just once more. Thus, his career totals (1,553 hits and 255 homers, not to mention 38.1 WAR) didn't do much to impress BBWAA voters, who gave him just 2.5% in 2001. 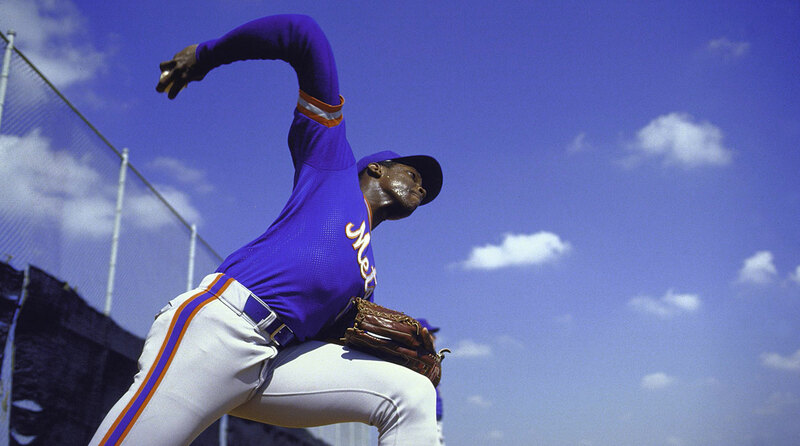 Few young pitchers have ever burned so brightly or flamed out so dramatically as Gooden. As a 19-year-old with the Mets in 1984, he went 17-9 with a 2.60 ERA and a league-high 268 strikeouts en route to NL Rookie of the Year honors. The next year he was even better: 24-4 with a 1.53 ERA and 276 strikeouts—good for the pitching Triple Crown—and 12.1 WAR, tied with Steve Carlton's 1972 and Pete Alexander's 1920 for the highest single-season total of the live-ball era. He came back to earth somewhat in 1986 but still finished 17-6 with a 2.84 ERA and 200 Ks while helping New York win the World Series. At 21, he still seemed well on his way to the Hall of Fame. But after testing positive for cocaine the following spring and spending two months in rehab, his career took a darker turn. 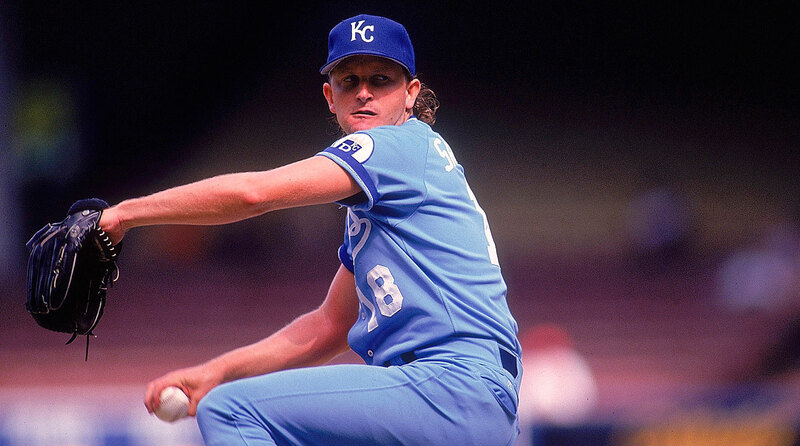 He still put together impressive seasons such as in 1988 (18-9, 3.19 ERA) and '90 (19-7, 3.83 ERA, 223 strikeouts), but further drug problems interrupted his career; he pitched just seven major league games in 1994 and none in '95 while serving a year-long suspension. 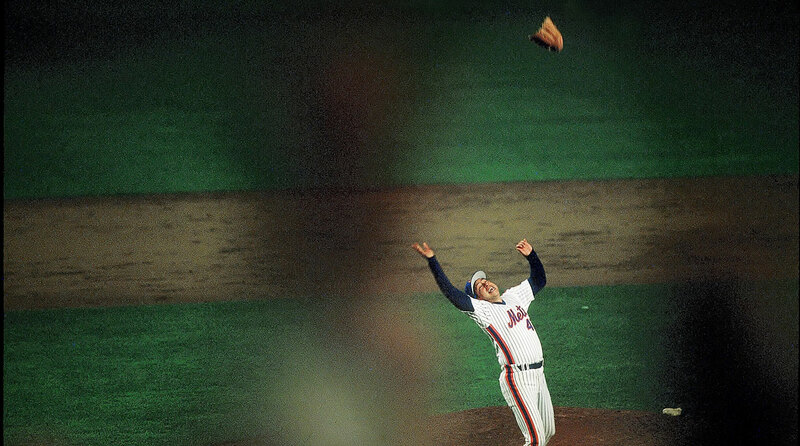 He came back with the Yankees in 1996 and pitched a no-hitter during a stretch in which he emerged as New York's temporary ace, but he suffered from arm fatigue and missed the team's run to the world championship. The final four seasons of Gooden's career (1997 to 2000) were pedestrian ones. He finished with a career record of 194-112, a 3.51 ERA and 53.2 career WAR. His 46.1 JAWS ranks 95th all-time, but that was far short of Cooperstown material, and he received just 3.3% of the vote in 2006. A four-time All-Star during his 16-year career (1979 to '94) with seven teams, including the 1987 champion Twins, Reardon only led his league in saves once (the NL, in 1985, with 41 for the Expos), but he placed among his league's top four six other times. 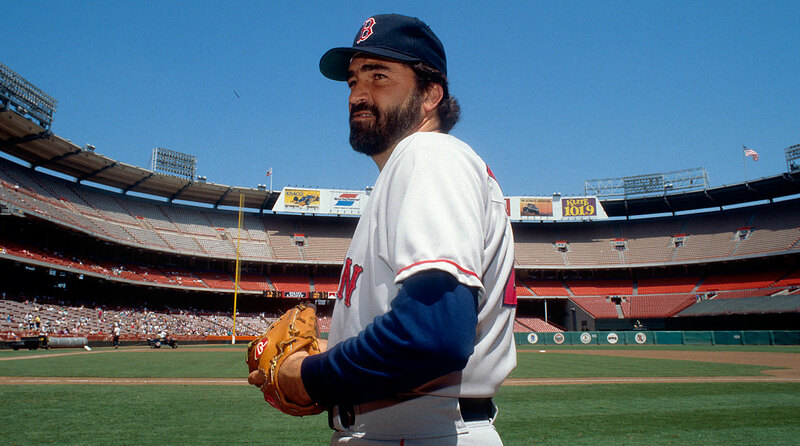 In 1992 while pitching for the Red Sox, he broke Rollie Fingers' career saves record with his 342nd; two months later, he was traded to the Braves, who won the NL pennant, but he took the loss in Game 2 of the World Series against the Blue Jays, then gave up the game-winning hit in Game 3, allowing an inherited runner to score. The next year, after Reardon lost the closer's job in Cincinnati, Lee Smith surpassed his saves record (357); Trevor Hoffman passed Smith in 2006 and Mariano Rivera took over the top spot five years later. Reardon finished with 367 saves (but just 19.2 WAR), and that was almost good enough to keep him on the Hall of Fame ballot; he received 4.8% in 2000, falling a single vote short of a return engagement. 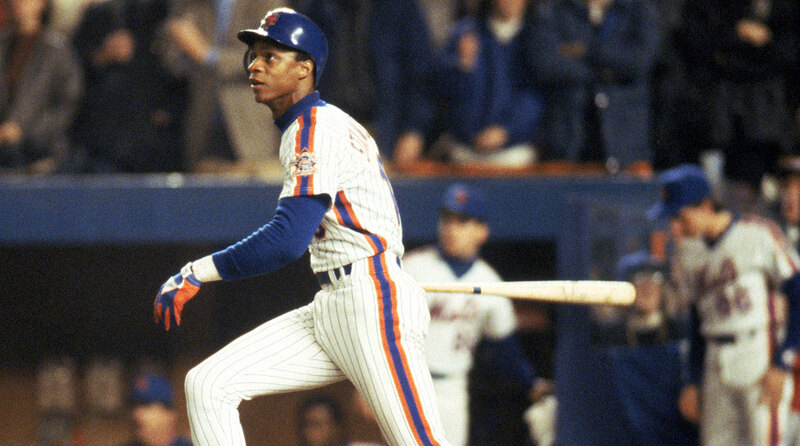 Like his fellow phenom Dwight Gooden, Strawberry won a Rookie of the Year award for the Mets and helped them win the 1986 World Series, but life in the fast lane eventually caught up to him, and a career that was supposed to culminate with a Hall of Fame berth instead resulted in a curt dismissal by voters. The No. 1 pick of the 1980 draft out of Los Angeles' Crenshaw High School, Strawberry preceded Gooden's Rookie of the Year campaign of '84 by winning the award himself in 1983, when as a 21-year-old he hit .257/.336/.512 with 26 homers. That was the first year of an eight-year Big Apple run during which he averaged 32 homers, a 145 OPS+ and 4.6 WAR while making seven straight All-Star teams. By the end of that stretch, however, his troubles had come to the surface via a January 1990 trip to alcohol rehab following an altercation with his wife. A free agent after the 1990 season, Strawberry signed a five-year $22.25 million deal with the Dodgers, and put together another All-Star season in his first year back home, but he played just 335 games over the remaining eight years of his career—most notably as a prominent part-timer with the 1996, '98 and '99 champion Yankees—and spent most of that time battling cocaine, legal and health problems. 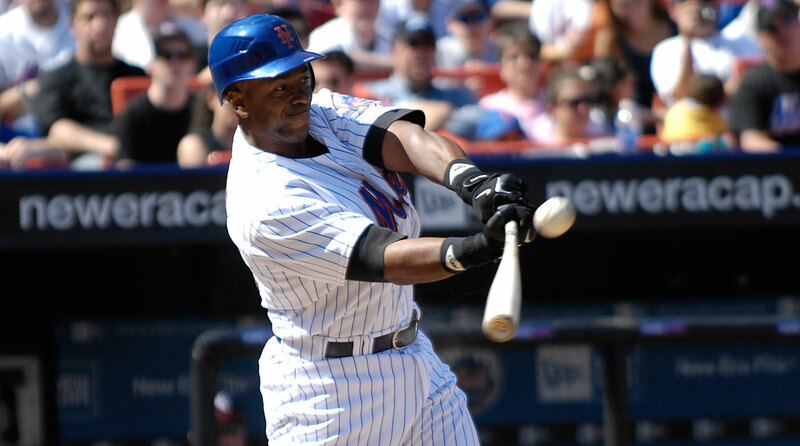 While he finished with 335 homers and a 138 OPS+, his career was too short to draw serious Hall consideration, and he got just 1.2% of the vote in 2005.